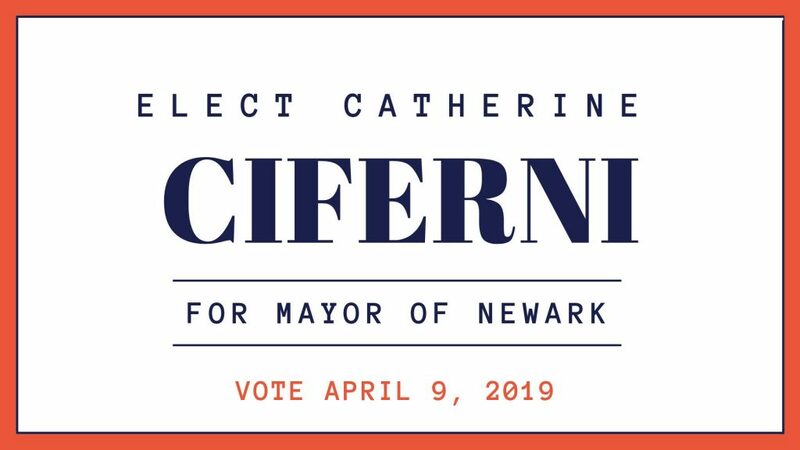 It is a privilege and a pleasure to endorse and support Catherine Ciferni in her bid to become the next Mayor of Newark. As a state representative and resident of the city, I have always insisted that Newark’s elected officials work on behalf of all of the families and residents in Newark without any reservations or special interest agendas. I have worked with Catherine, a longtime civic activist, on many issues over the years and I know her to be extremely engaged and knowledgeable as far as what’s impacting Newark residents. Her openness, honesty, and value for government transparency assures me that she will do her best for all and make her a great mayor for Newark. I hope you will join me in voting for her on April 9, 2019. I welcome you to join me for a fundraiser at my house for Catherine’s campaign. Details below. You can support Catherine by liking her Facebook page. 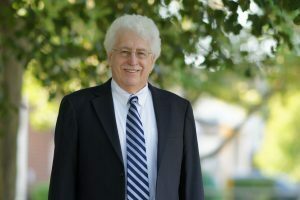 The mayoral elections for the City of Newark will be held on April 9, 2019. Polls are open from 7 a.m. until 8 p.m.
For additional information on the election, please visit the City of Newark website.